874: Would you choose yourself? 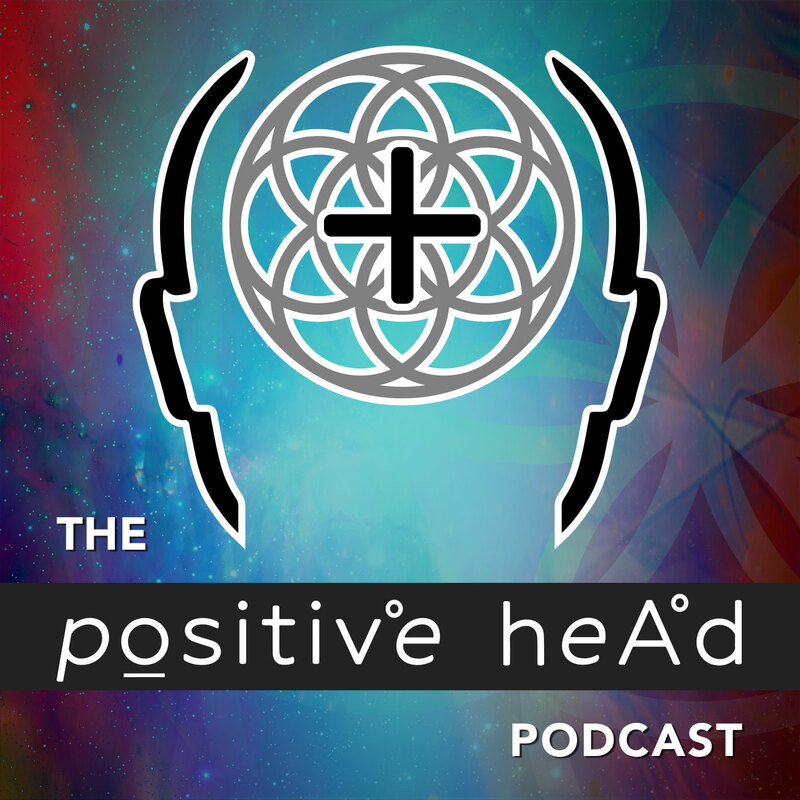 Discover The Positive Head Podcast 874: Would you choose yourself? Brandon talks about being afraid of our own abundance and magnificence, an aspect of our shadow selves that is addressed in an inspired, powerful Marianne Williamson quote, and he also shares a Bashar clip that expands on this, talking about the "five forms of abundance".